The weekend is a great chance, not just to hear from our experts lectures but also to connect with them and other practitioners throughout the weekend. It’s also an excellent opportunity to achieve your CPD goals as some of the most knowledgeable in the profession bring you up-to-speed with the technical matters that matter. As always, this year’s programme is packed with talks designed with small and medium-sized practices in mind, and many of the sessions have been scheduled in response to delegate feedback. 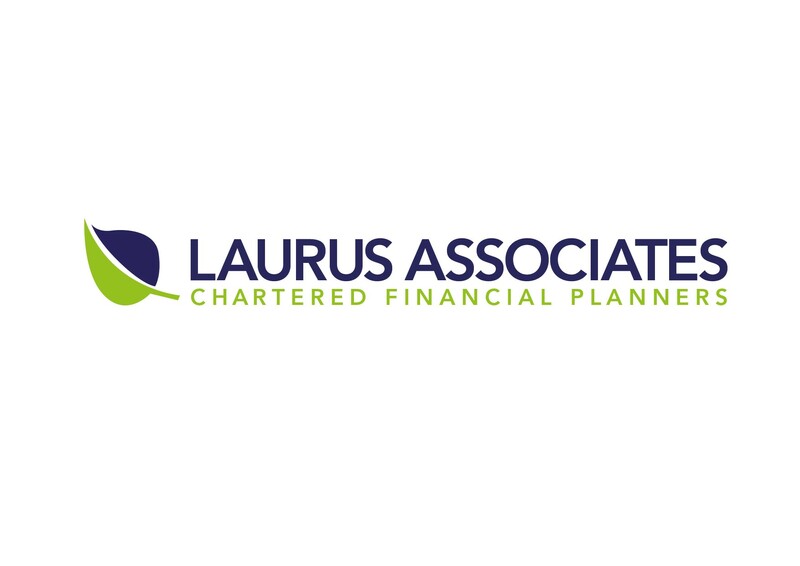 You can be sure that they will meet your business and professional needs. The weekend is not all about the lectures. There are lots of opportunities to connect with fellow practitioners (and our experts) during the informal evening events, or even over coffee between sessions. 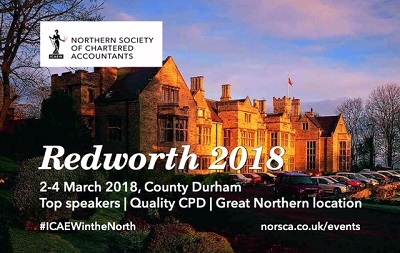 Join us for the Tyne & Wear General Practitioners’ Conference 2018 at Redworth Hall Hotel, County Durham. Our conference is open to all general practitioners. Whether you are a regular attendee or joining us for the first time, we look forward to seeing you in February 2018. When you book you will only be charged for the conference element, the accommodation charges are paid to the hotel on departure. On booking please indicate if accommodation is required and we will book this for you at our preferential rates.